We had seen some amazing results from the first two Playbooks that we released. Needless to say, we are super excited to see how the next set of Playbooks work for you. You might not be new to the fact that more than 70% of users abandon carts. 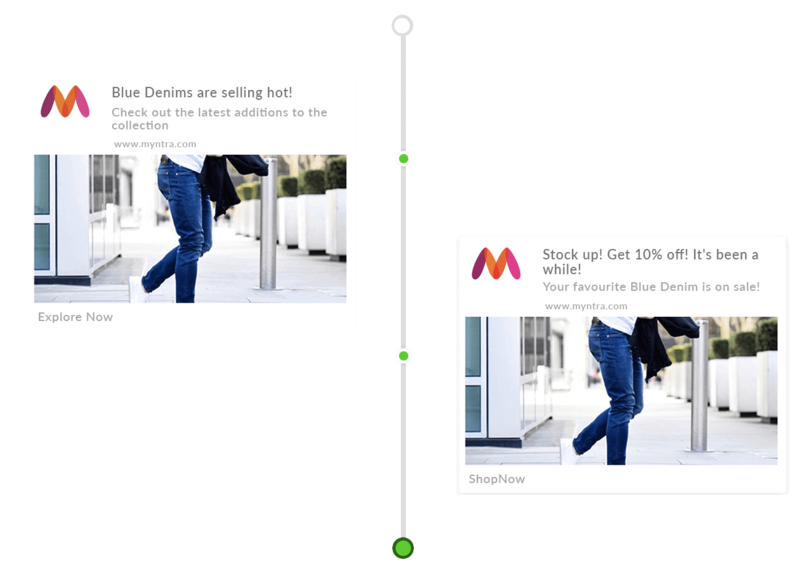 Retargeting cart abandoners and encouraging them to convert is something we have helped you achieve with our ‘Recover Abandoned Cart’ Playbook. But let’s take a step back- do you retarget or engage users who have viewed a collection or a specific product, and then never showed up? Less than 15% of marketers actually make an effort to do so. And that is potential sales going down the drain. That’s why we went ahead and created 2 new Playbooks to make it easier for you to retarget and engage users who have shown some interest. Sometimes a little nudge is all it takes to make the users convert. It sometimes so happens that a user does not go beyond browsing the products in a particular collection. Never let go of an opportunity where you think you can encourage them to revisit your store and convert. This works wonders especially if new products are added to the collection. With the ‘Engage Collection Visitors’ Playbook, you can retarget subscribers who have viewed a particular collection page but did not proceed to click a product or add a product to cart. Personalized notifications strike the right cord, and if the users are genuinely interested, it will urge them to revisit your store, and make a purchase for all you know! And all you had to do was set the notification sequence once! What about the users who make it to a product page but do not add to cart or convert? The need to retarget these users becomes critical as the user has shown interest. 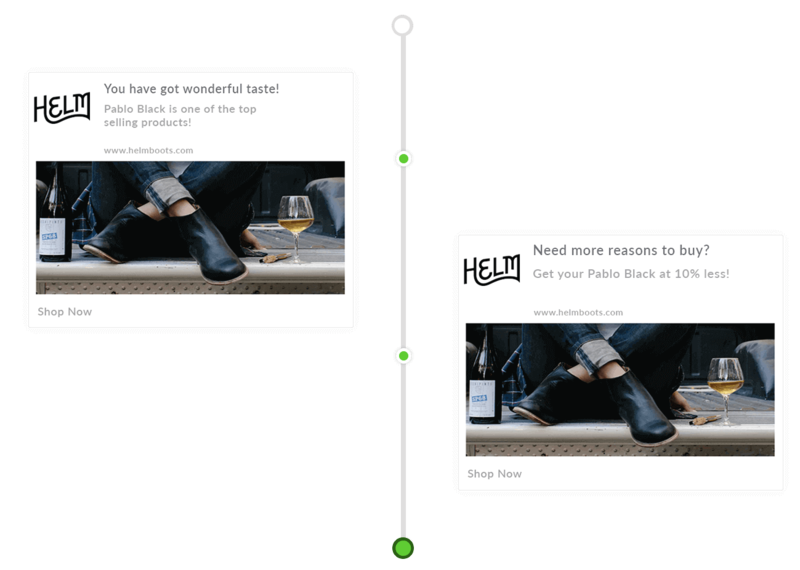 With the ‘Retarget Product Viewers’ Playbook, users who visit a product page get a notification with the image of the product, urging them to revisit the page and convert. In both the Playbooks, you can play around with the text, and the timings of each notification. As for the image of the product, it will be automatically picked. All you have to do is turn the Playbooks ‘On’, sit back, relax and let Playbooks take care of the rest. Turn your store into a sales machine. Try Playbooks for free. We are rooting for your success. To know how you can set the new Playbooks, head to our docs. If you have any questions, you can ping us here.